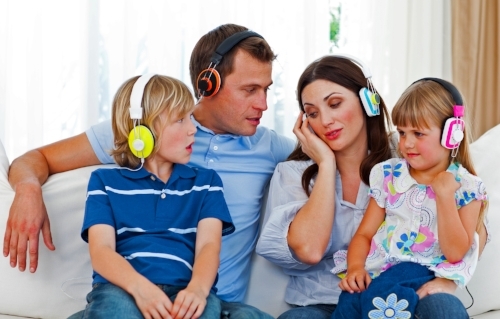 Since 1999, Alcazar AudioWorks has been producing and publishing audiobooks for all ages. Alcazar AudioWorks started with a small group of voice over actors with training and experience in radio and TV commercials as well as theatre. Producing audiobooks was a natural choice for using the talents of all. The company grew from there, adding audio engineers and other technical consultants as the need arose. All Alcazar AudioWorks audiobooks are recorded in our own studios with our trained staff to maintain the highest quality of audio sound. Classical books are our specialty, including many for the younger listener. Many titles have been specially commissioned for Home Schoolers’ curriculum needs. Alcazar AudioWorks has also produced a number of inspirational titles by the well-known international lecturer, Dr. Miles O’Brien Riley, PhD.